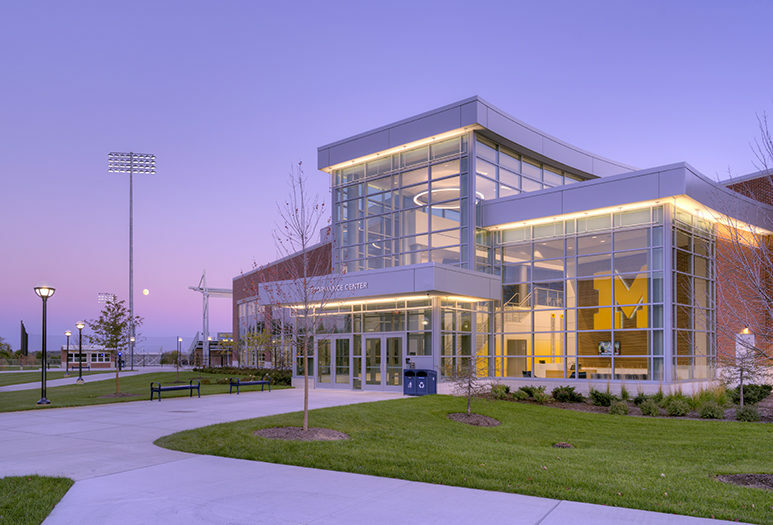 As part of this large University Athletic Department’s comprehensive plan to impact all student athletes with expansion of campus facilities and resources, TMP was selected as Architect of Record for six new projects on the Ross Athletic Campus. 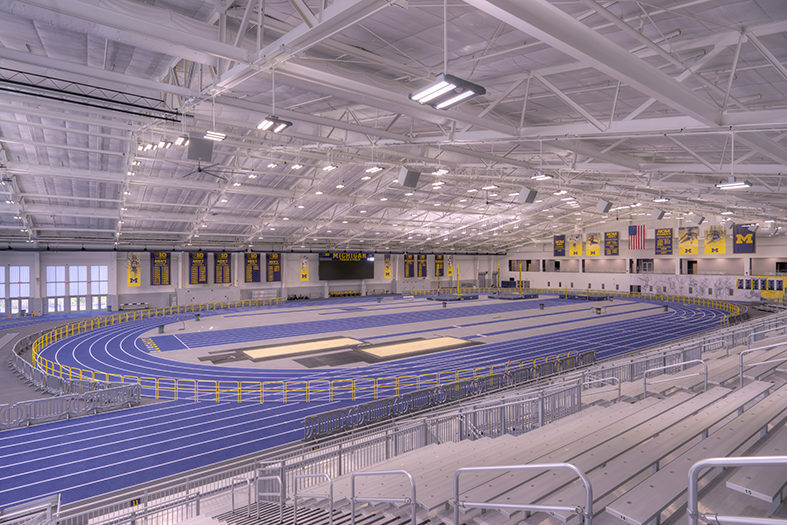 Projects include facilities for indoor and outdoor track & field, rowing, lacrosse, as well as a facility maintenance building. 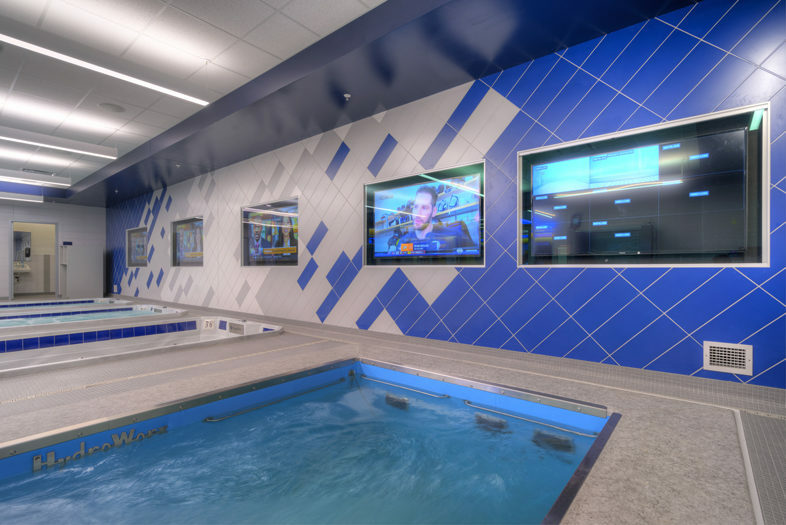 In addition, a centralized Sports Performance Center features specialized spaces for each team with shared resources for all. 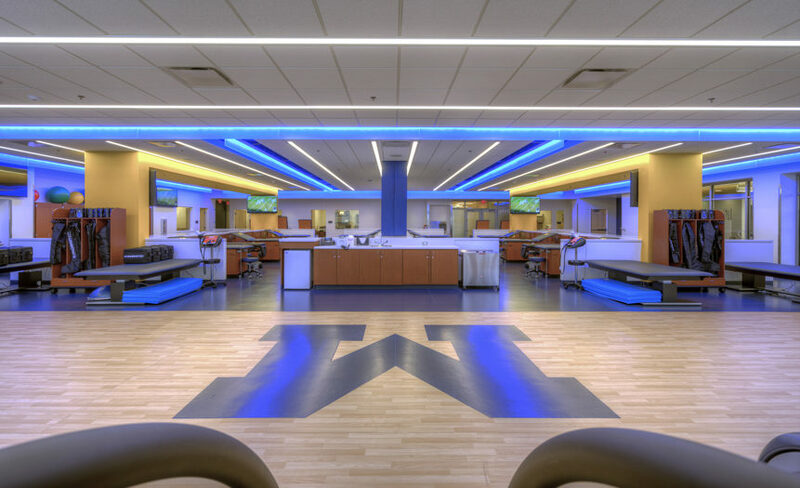 The center includes strength and conditioning, athletic medicine, a performance lab, meeting areas and locker rooms. 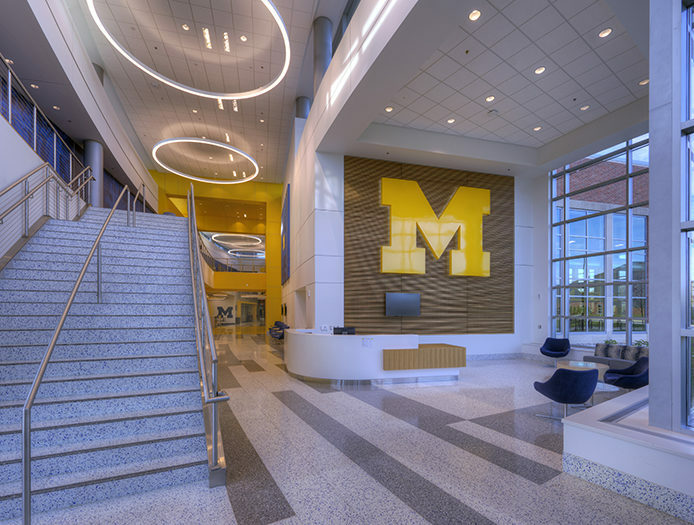 With a total of 280,000 SF, the new buildings are located on the Ross Athletic Campus south of main campus along State Street. 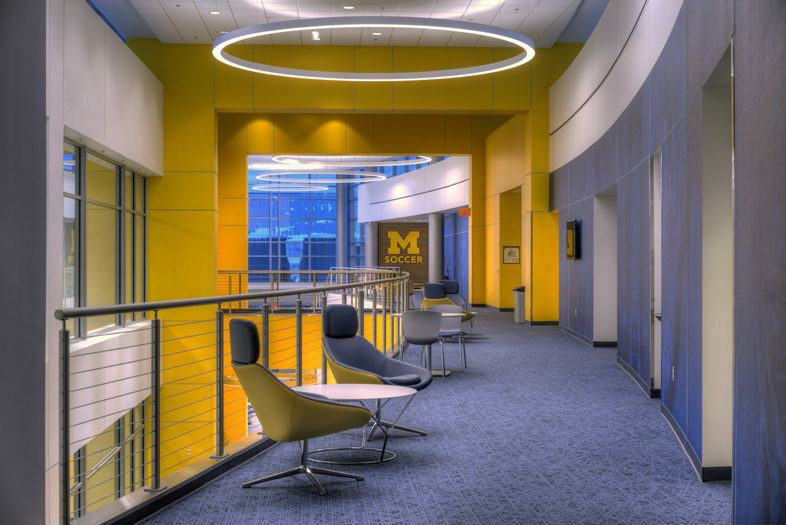 Associated firm: Sink Combs Dethlefs (now Perkins+Will). 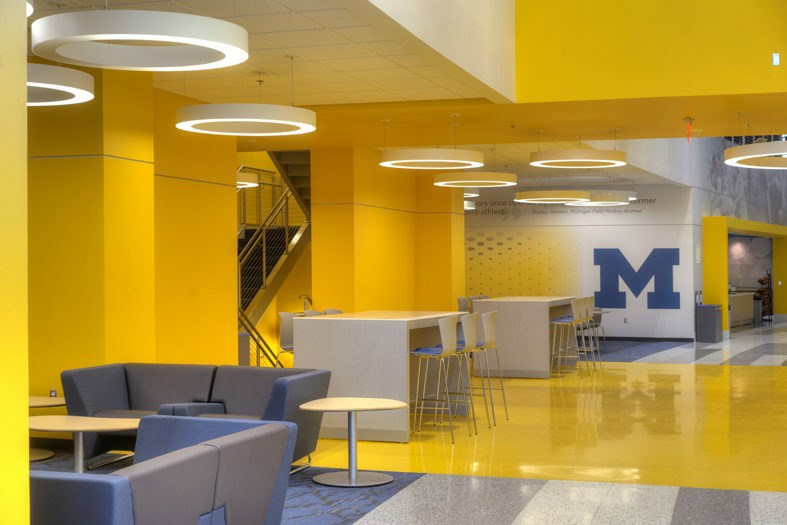 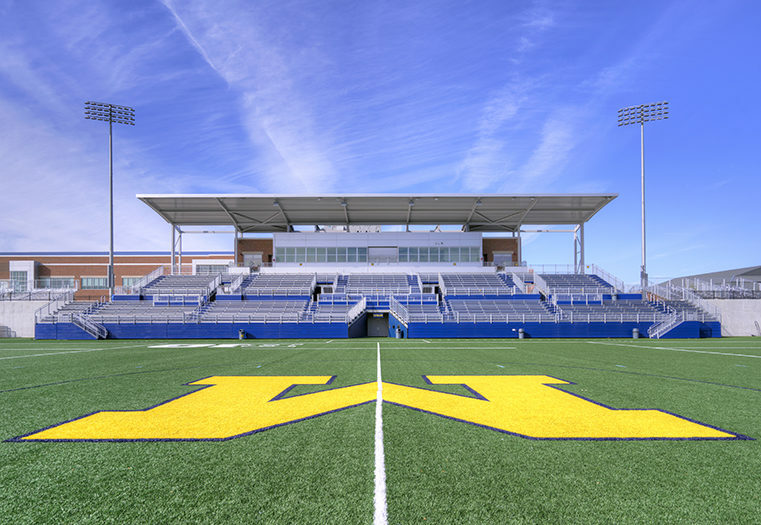 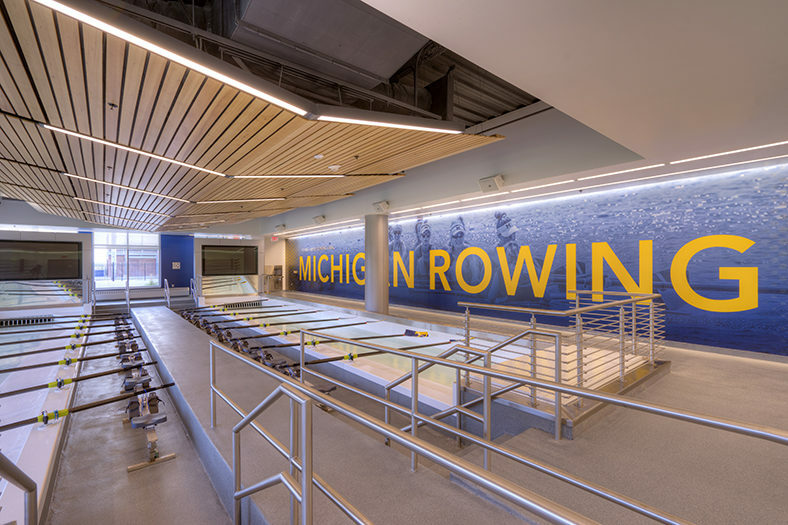 This exciting new complex will be used by nearly two-thirds of all University of Michigan student athletes.